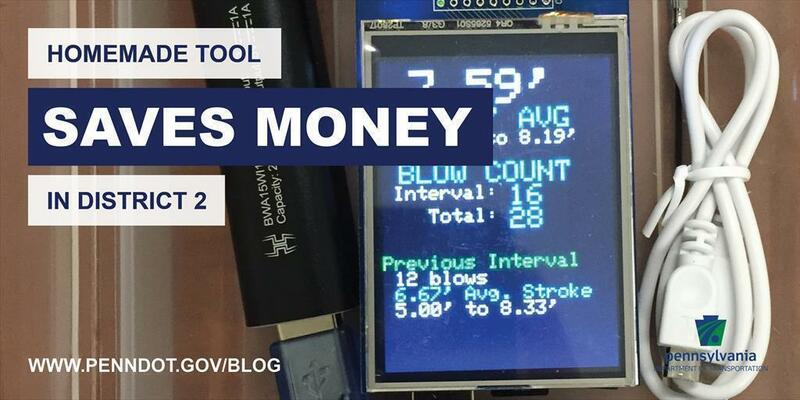 Shawn McFarland, structure control engineer in District 2, designs a homemade ABCD meter that saved the district $18,000. 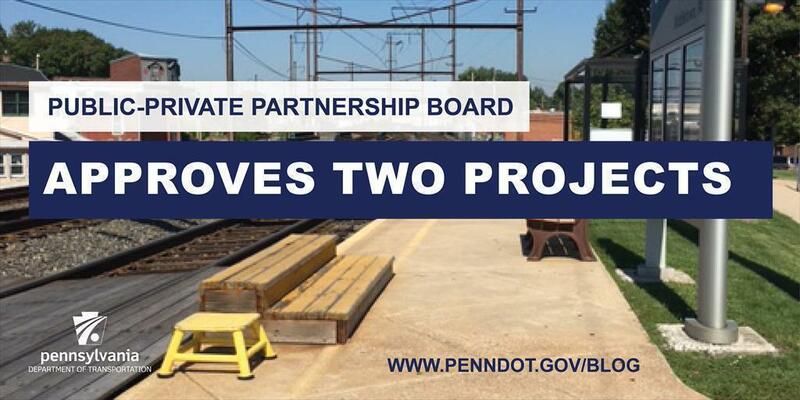 Pennsylvania's Public-Private Partnership (P3) Board recently approved two project. 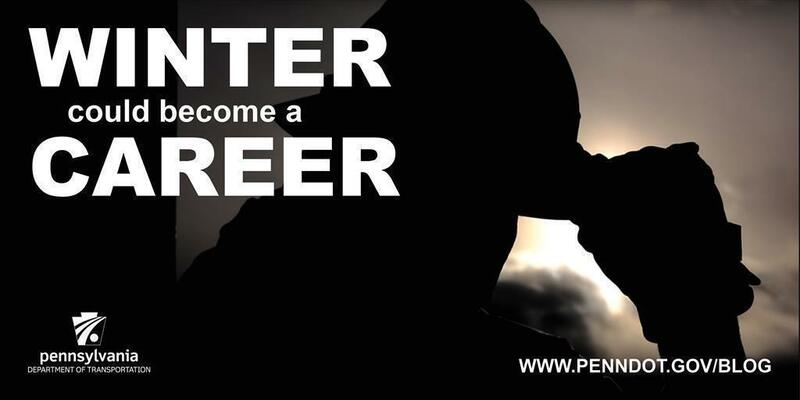 PennDOT is hiring for its annual Winter Maintenance Program (WMP), where a winter could become a career. 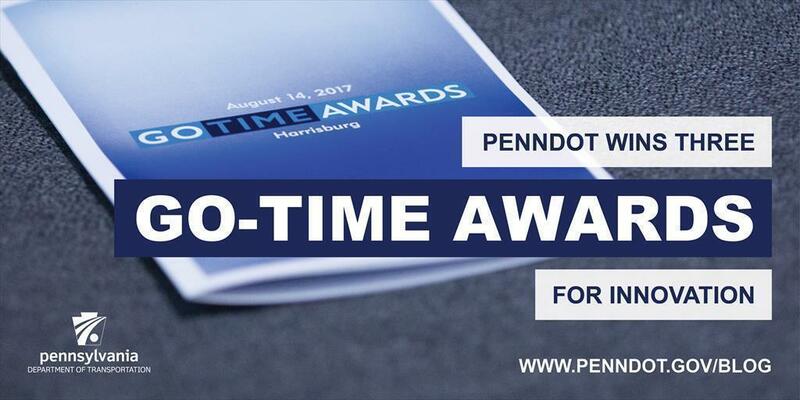 The Wolf Administration recently recognized PennDOT with three GO-TIME Awards for innovative initiatives. 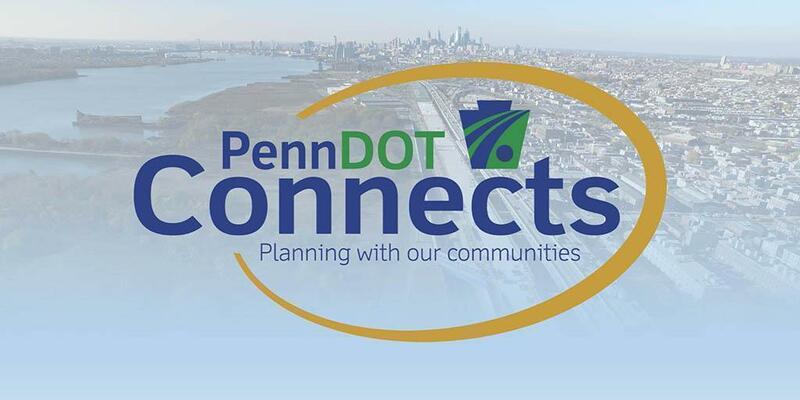 More than 90 projects worth approximately $210 million will be under construction in PennDOT's six-county northwestern region. 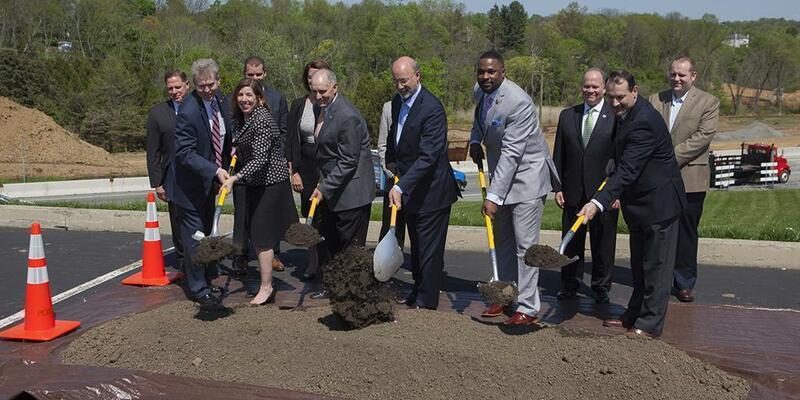 Everyone hates potholes. 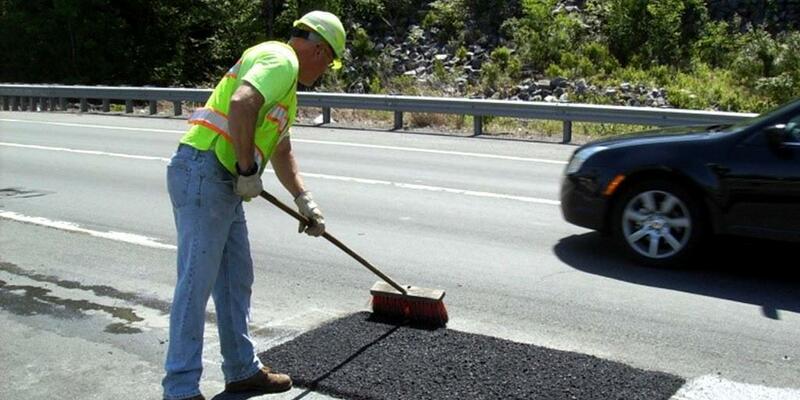 Unfortunately, they are a fact of life in Pennsylvania, thanks to our severe freeze/thaw cycle. 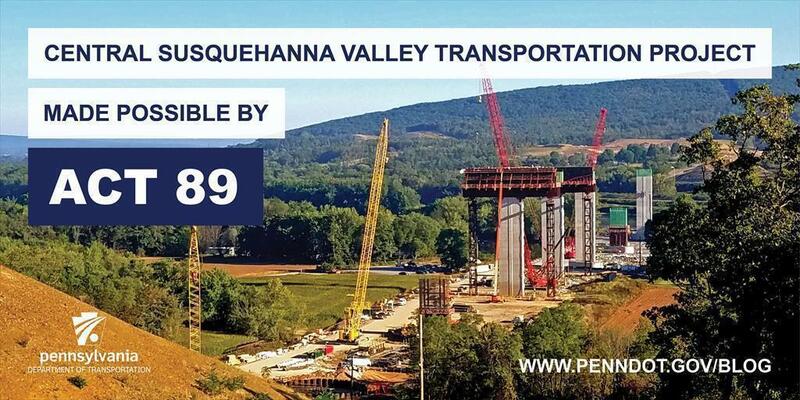 PennDOT’s largest project this year in southcentral Pennsylvania is going to make a huge difference for travelers of Route 283. 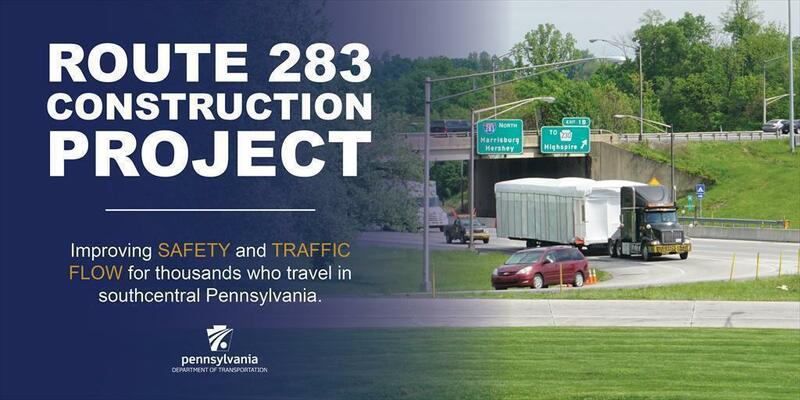 ​It has been nearly 20 years since the U.S. Government committed the first federal money to the U.S. 322 Improvement Project. 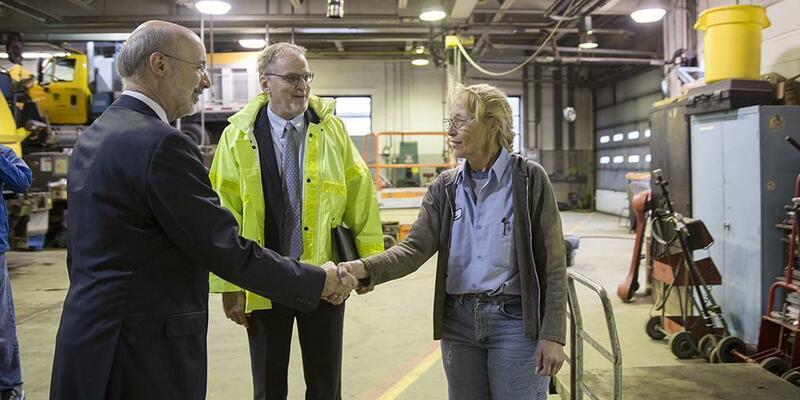 PennDOT Connects means we are going to become better planners — talking to our partners earlier in the process.